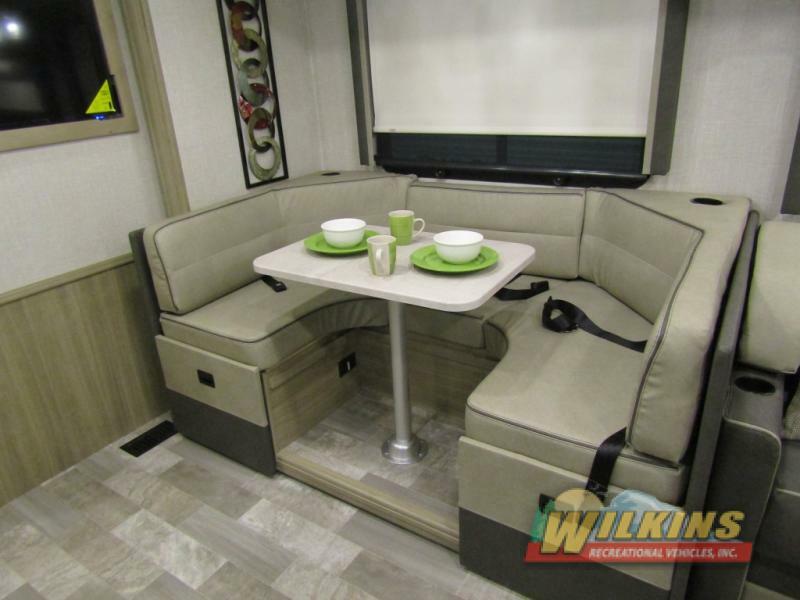 If you’ve been dreaming of living the RV lifestyle in a new motorhome, fifth wheel or travel trailer, you’re not alone. Outdoor adventurers of all walks of life are purchasing an RV and hitting the road. Whether you are new to RV camping or are planning on living full time in an RV, you may have questions about affording the RV lifestyle. Here are some financial tips to help you get onboard and live the RV dream. Even though an RV price tag may sound large at first, focus on the monthly payment cost instead. Take a look at this 2019 Cruiser Embrace as an example. $23,380 may sound out of your price range, but that comes out to only $192 a month*. Paying smaller monthly payments over time allows you to start camping right away! There are many reasons to finance your RV purchase. RV financing is quick and easy. Our transactions take a matter of minutes and we will have a decision for you within 48 hours. Most RVs qualify as a second home, which make them eligible for tax savings. Dealer financing is looked at by the credit bureau as an installment loan, which means financing your new camper can improve your credit rating over time. Another cost to consider is campsite fees. RV camping clubs and memberships can save you money if you use campgrounds on a regular basis. In addition, you can rest assured knowing that your membership gives you access to a quality campgrounds across the country. Eating out can really add up. Affording the RV lifestyle hinges on how much you spend day to day during your travels. The great thing about owning an RV is you can prepare delicious meals, the way you like them, in the comfort of your own home away from home. If your job allows you to telecommute, consider working a bit here and there while you are enjoying life on the road or at the campsite. There are plenty of work from home opportunities available online to make a little extra cash in your downtime. Fuel costs primarily depend on how often and how far you travel. It may make more financial sense to pick a destination and stay there for the month than traveling to multiple destinations. With a little planning ahead, proper budgeting and RV financing assistance, your RV travel adventures are just around the corner. Do you have a question about affording the RV lifestyle? Contact Us at Wilkins RV. We’re here to help!